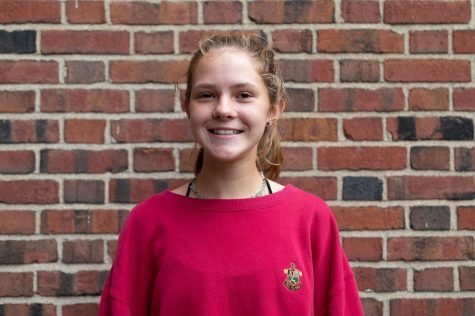 Natalie Sickling (‘22) is in her first year with The Shakerite. She is currently a Journalism I Reporter. Natalie is part of the Student Group On Race Relations and student council, and is a member of the soccer team.